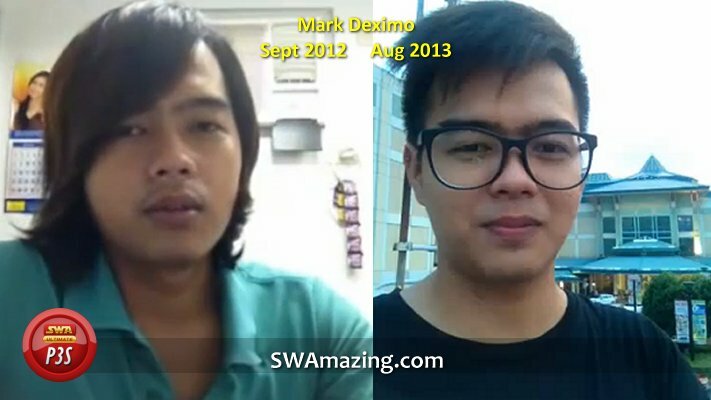 August 12, 2014 By SWAmazing Admin - Kung gusto mong kumita ng pera online na pambili ng mga latest GADGETS, pang Gimik TRAVEL, o pang KOTSE, mag CLICK ka dito! Before you make a SWA Ultimate payout request, you need to make sure your Payout Detail entries are correct. Here's how to do it. Step 1: Log into your SWA back-office online, then click on your name on the upper right-hand corner of the screen. 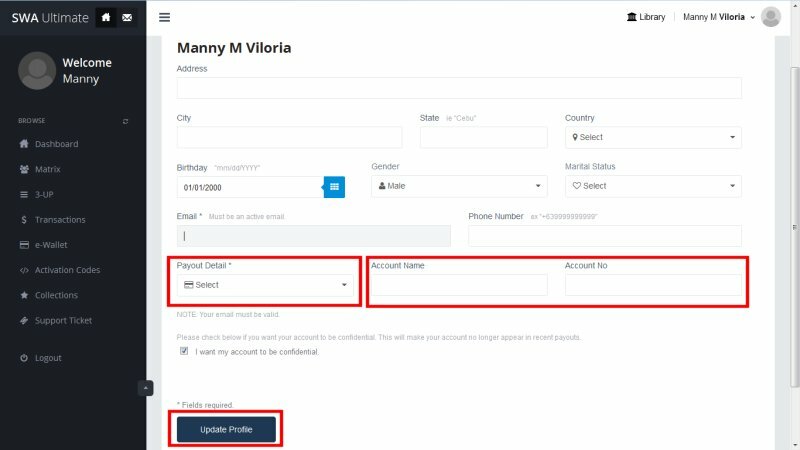 Step 3: Click on the rectangle just below "Payout Detail"
Banco De Oro (BDO) - Enter your Account Name and Account Number. Union Bank - Enter your Account Name and Account Number. Smart Money - Enter your SmartMoney Card Number. Globe GCash - Enter your Globe Mobile Number. LBC / MLhuillier / Cebuana Lhuillier - Enter your Location and Recipient Name (make sure this matches the name in your Government-Issued ID). Payza - Enter your Account. Step 5: Click on the "Update Profile" button. That's it! 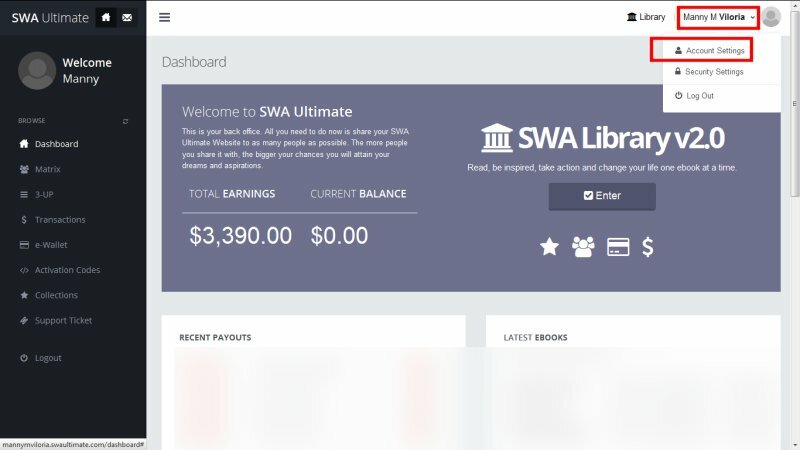 You can now request for your SWA Payout (assuming you have available funds).